Reviews are pretty crucial to all writer’s success but it is especially important on the Amazon platform. 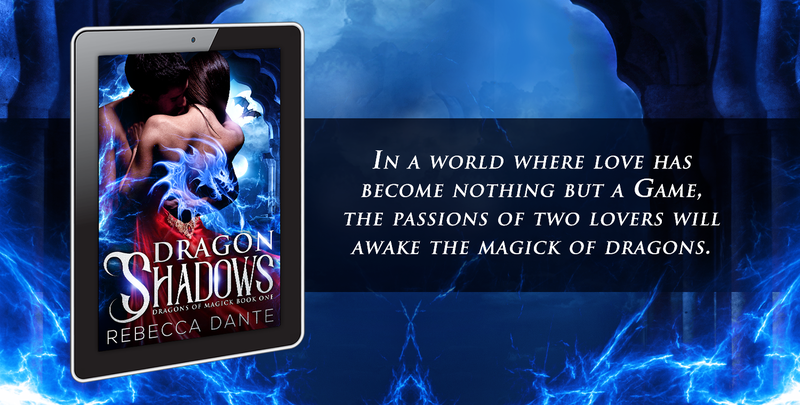 I personally don’t plan on promoting Dragon Shadows through any sort of paid advertisement until Dragon Secrets comes out later this year. Which means your reviews are about the only thing that will convince someone to take a chance on my book. What you might not know is that Amazon ranks books on their search system due to reviews. The more reviews, the higher you come up in search. I know this because I follow some big authors who have commented upon this in their blogs and they have a publishing house behind them! So Dear Reader, I give you a heartfelt thank for this first review!! If you expect this to be just one more dragon shifter romance story, you will be very mistaken. The story of Malcom and Constance takes the reader on quite a magical ride. The author has a talent for storytelling and world building that will lead you into the society of dragons like you haven’t imagined before. Masterfully created world with complicated society, politics, intrigue and plots, I must say this was one of the few enjoyable reads I’ve had since the beginning of the year. There are many characters introduced from the beginning of the story but instead of that being overwhelming it actually gives depth to the world being created in front of your eyes. It was refreshing that even when you expect things to happen the author adds subplots and twists keeping your undivided attention. The storyline is a perfect bland between Disney vs brothers Grimm fairytale. The dark side of it only brings more realism to the characters; at least their human parts. The transformation they go through, in Malcom’s case from arrogance to humility and Constance from naïveté to a woman standing up for herself is luring you in and keeping you spellbound. The dragons on the other hand are represented with their natural animalistic behavior that gives the distinction between the two. The romance is slow building and I liked that it wasn’t the main focus of the book even when it’s fully present throughout. I’m looking forward to see what happens to Celeste in the next book. All in all an amazing start for a new author. Three dimensional characters, amazing world building and wonderful storytelling. You can’t go wrong with this book if dragons are your cup of tea! Highly recommended! Previous postDragon Shadows now available!